Flyp@MTV Cafe is one of the newest themed outlets to grace downtown New Delhi, and is the first café in the world to be opened under Viacom18’s MTV brand. Offering a mix of live bands and DJ performances, energy levels inside are soaring thanks to a single ES Series system from Czech-manufacturer, KV2 Audio. 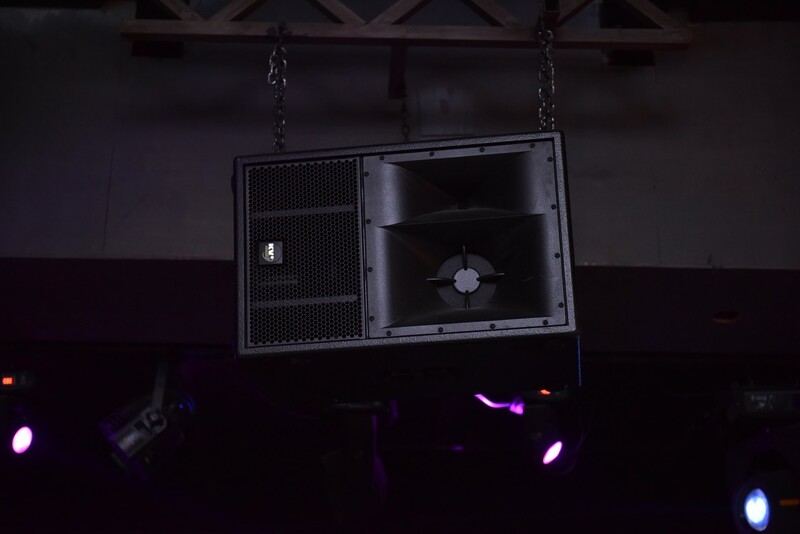 The project was undertaken by the manufacturer’s Indian distributor, AG Acoustics (India) Pvt Ltd, alongside veteran club consultant and installer, Shekhar Mishra of FX Technology. Conceptualised and operated by Funbars Hospitality Pvt Ltd, the café in New Delhi is the first of 10 planned to open. 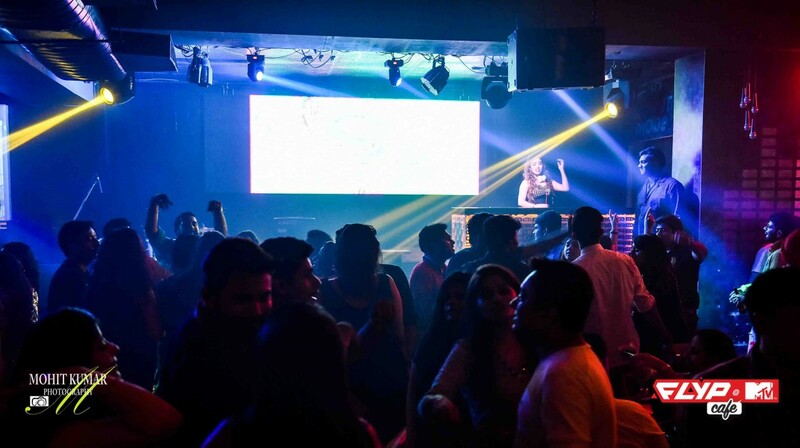 It aims to provide its patrons with an opportunity to experience ‘MTV in its entirely and interact with it through touch points located throughout the café, specially-curated music and an exclusive menu from celebrity chef Ranveer Brar’. It also aims to provide a relaxed place of work during daytime hours, before transforming into a ‘play zone at night’. 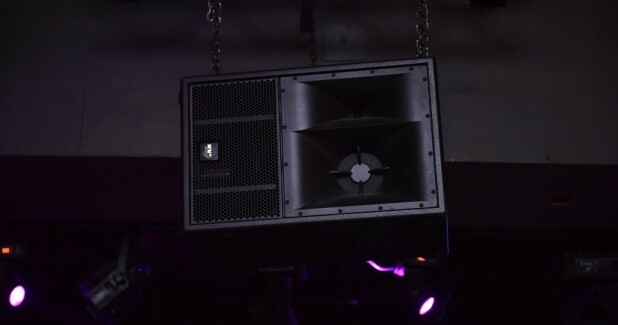 The primary system catering to live music in the venue is comprised of a pair of KV2 ES1.0 cabinets, one flown on either side of the stage, together with four ES1.8 subwoofers, all driven by a pair of EPAK25000R control and amplifier units. Furthermore, Val Audio VX12s and GL2000s provide foldback on-stage, while Val Audio Icomm 10CX and GL2000s provide additional fills. ‘The ES system is a very simple system to install. As long as you know the venue well and you get the basics of the KV2 system right, it’s truly plug-and-play, not requiring any complicated DSP or firmware updates or presets. Whatever the system needs is right there in the amp itself,’ continued Mr Sood.